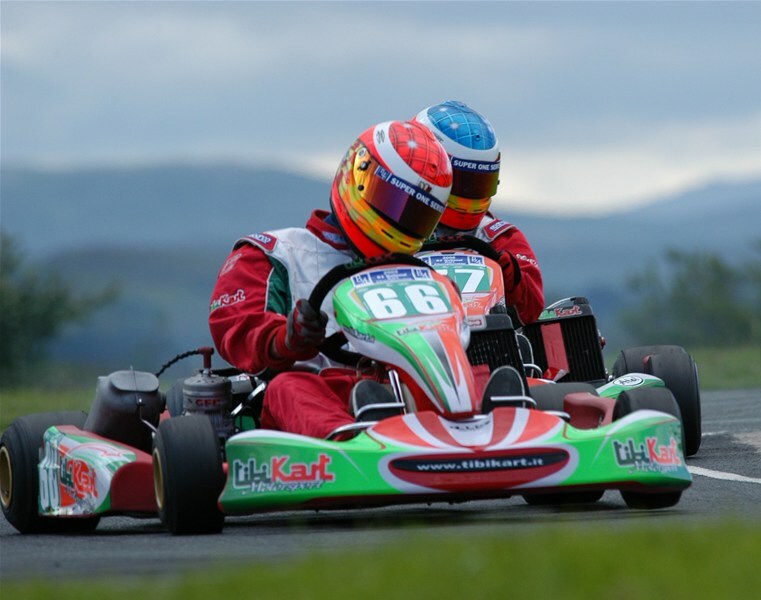 We've teamed up with GYG Karting it's the largest Karting Circuit in the UK, holds British Championship Rounds and boasts first class facilities and has a new fleet of "400cc Twin Engine Pro-Karts" for all driving events. As well of a whole host of events you can plan to take part in you can also just "arrive and drive!" 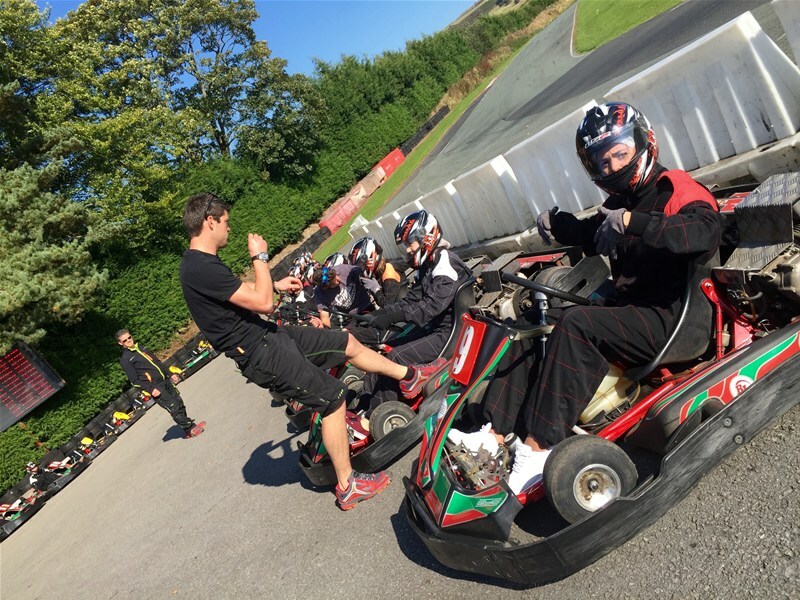 Why not book a thrilling experience for you and your friends, family, office away day or stag and hen event. As long as you are 9 years old and over events are on offer to suit you. 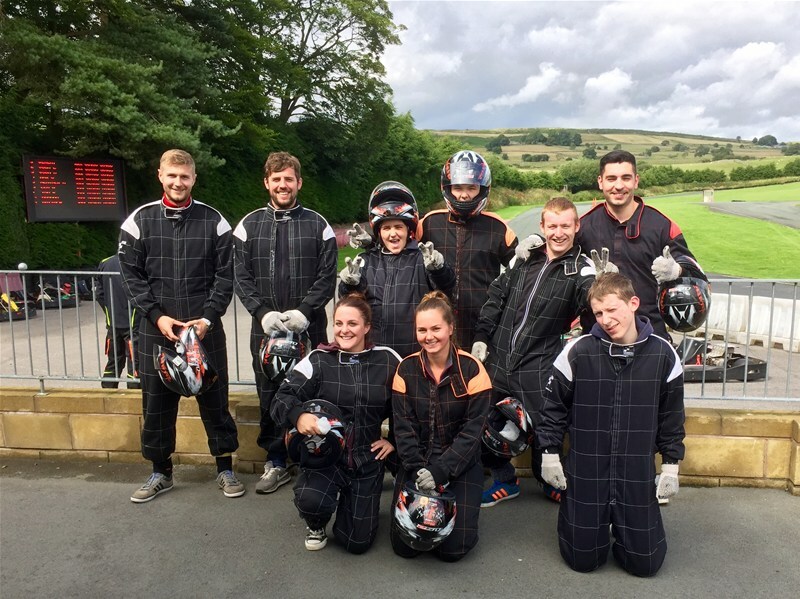 This activity is a perfect birthday party for the car crazed teenagers, it's ideal for a group of stags who want a little competitive motor sport during a weekend away. Do you need an office event to find out who your fastest sales person is or which delivery driver really has the ability to get the parcel there first? Pick the event below which suits your requirements and then drop us a line and we'll book everything up. 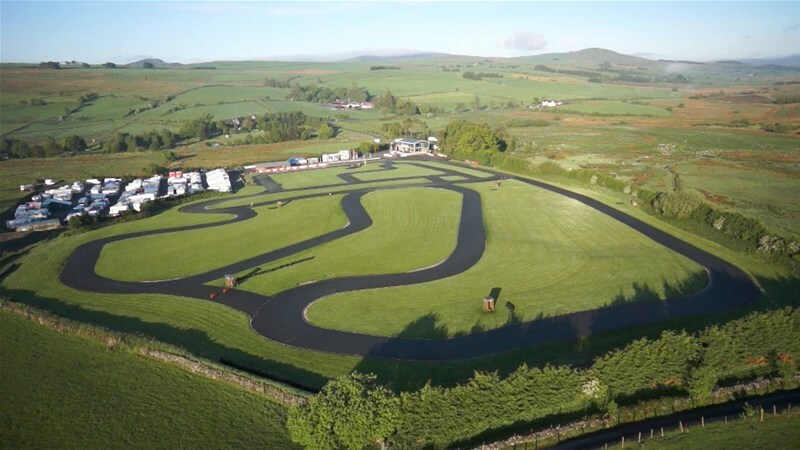 1100m MSA approvedBritish Championship Racing Circuit. 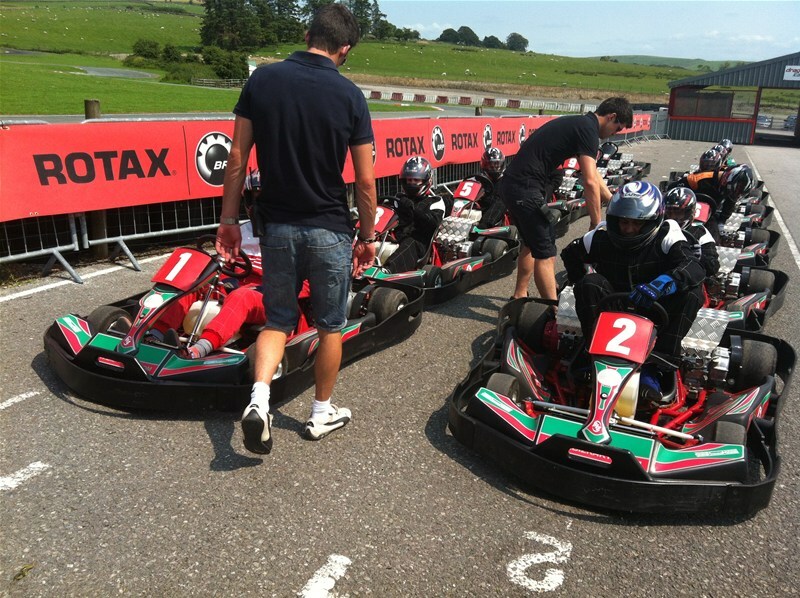 The karting event is suitable for those with 8 – 19 drivers. 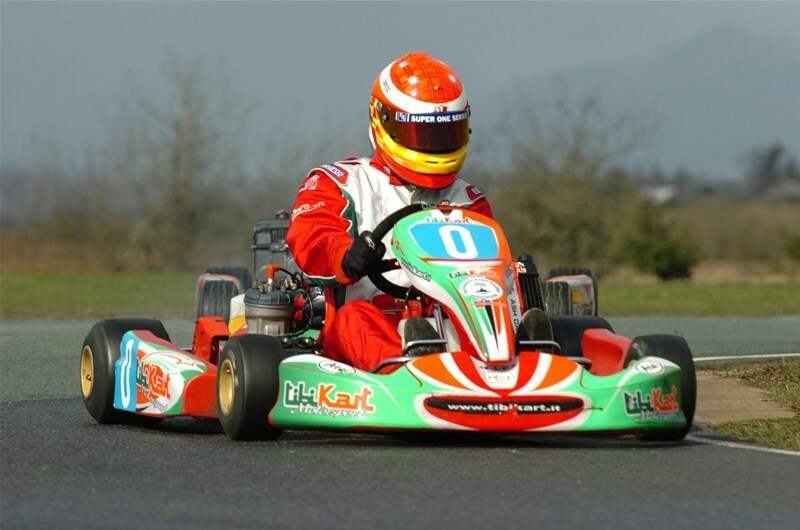 NEW 400cc Twin Engine Pro-Karts – with simple two pedal operation. 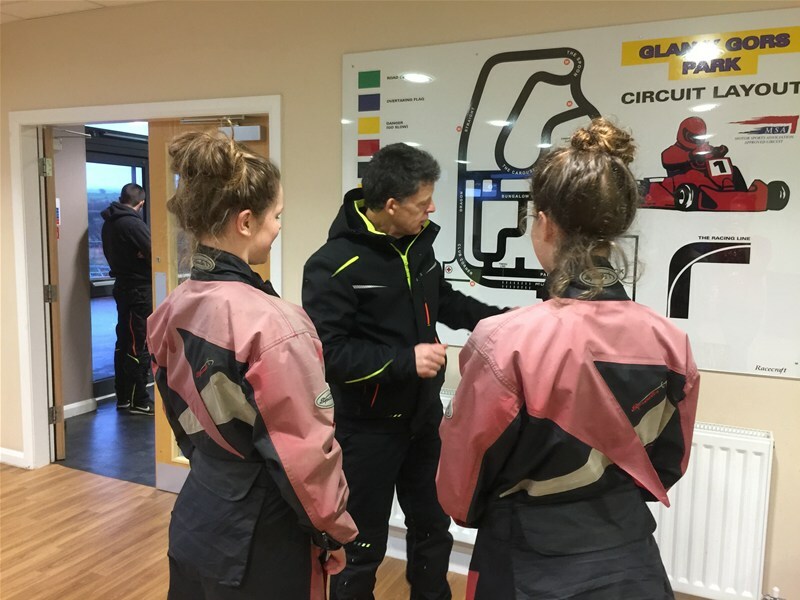 A safety briefing and kart familiarisation. Professional Timing System with individual lap times. Trophy and Bubbly is presented to the winners. Results Pack to the organiser.